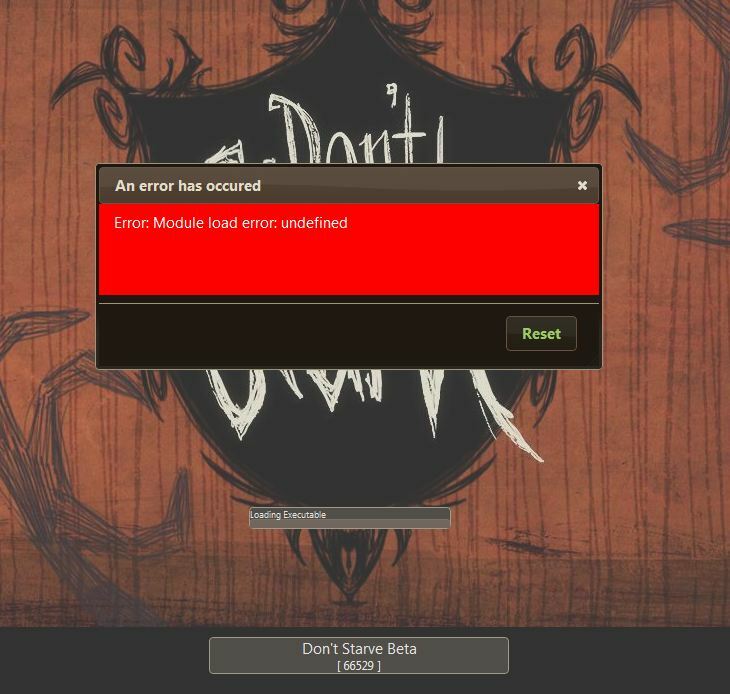 Just looking for some help with this game as I am unable to start it. Every time I go to start the game that message instantly pops up. I am having the same problem. It was working fine with the demo version and then I paid $6 on a crazy splurge to get the whole game after only having played it for less than 5 minutes. Now it doesn't work at all. Serves me right? You can send a private massage to a moderator for help. Hey,Sorry for the slow response! From first inspection it seems to be the horrible bug we have been tracking for the last two weeks. I sent you a private message to see if we can get some more detail.Cheers,A. 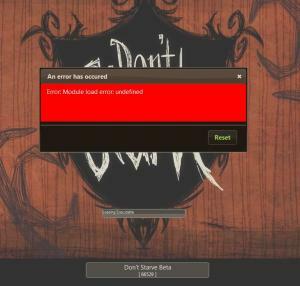 ...the problem is that the game will not load at all and there is a lot of people with this problem. We are all looking for a fix. Works today with new build! I've posted a current update and we'll be updating as we get more info and attempt to resolve this issue ASAP. It's at the top of our development priority right now.